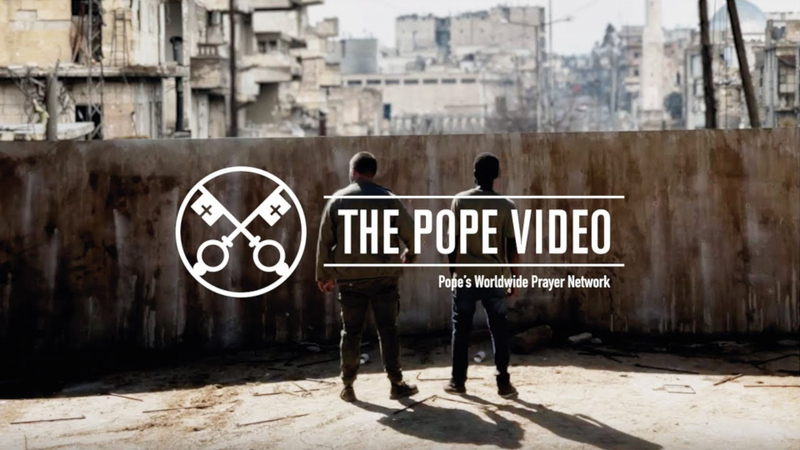 In his most recent prayer intention video for the month of November, Pope Francis calls on the world to "pray together that the language of love and dialogue may always prevail over the language of conflict." During his General Audience, Pope Francis teaches about the seventh commandment: Do not steal. Dr. Francesco Cesareo calls for changes to the USCCB's "Charter for the Protection of Children and Young People." Cardinal Edwin O'Brien reflects on pilgrimages by the Knights of the Holy Sepulchre. The Holy Father releases his Pope Video for November. Vatican releases message to mark the Hindu celebration of Diwali. The Most Reverend Miguel Ángel Ayuso Guixot, MCCJ, Secretary of the Pontifical Council for Inter-Religious Dialogue, has issued the annual message to mark the Hindu celebration of Diwali on November 7. National Vocation Awareness Week Encourages Young People to Encounter Christ’s Call. The Catholic Church in the United States is celebrating National Vocation Awareness Week from November 4-10. 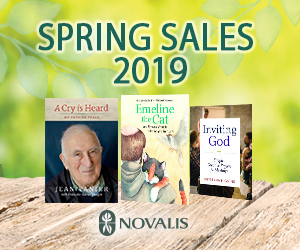 This annual event is a special time for parishes to foster a culture of vocations for the priesthood, diaconate, and consecrated life. Ethiopia's first female president welcomed by bishops. Ethiopia's bishops welcomed the election of the nation's first female president, Sahle-Work Zewde, and said they were pleased that women "are getting their rightful place in the development of the country." Poor Handmaids' foundress called model of living out love of God, neighbour. "Viva Katharina! Viva Katharina!" came the cry from the choir loft, concluding the celebration of a Mass of Thanksgiving on November 4 for the canonization of St. Katharina Kasper, foundress of the Poor Handmaids of Jesus Christ. Fr. Tom Uzhunnalil: 'I have witnessed the power of prayer'. Fr. Tom Uzhunnalil, the priest who was kidnapped in 2016 and held captive for 18 months by terrorists in Yemen, said that his ability to persevere “was thanks to the prayers of everyone” who interceded for him. Holy Land Catholic leaders ask Israel to repeal controversial law. The controversial Israeli Nation State law must be repealed because non-Jews also are citizens of Israel, said the Catholic ordinaries of the Holy Land.